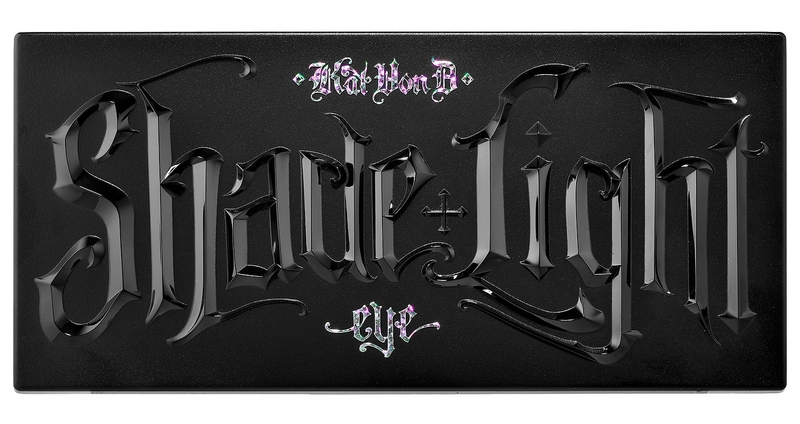 Kat Von D Shade + Light Glimmer Eye Contour Palette is available now at Sephora and Sephora Canada! 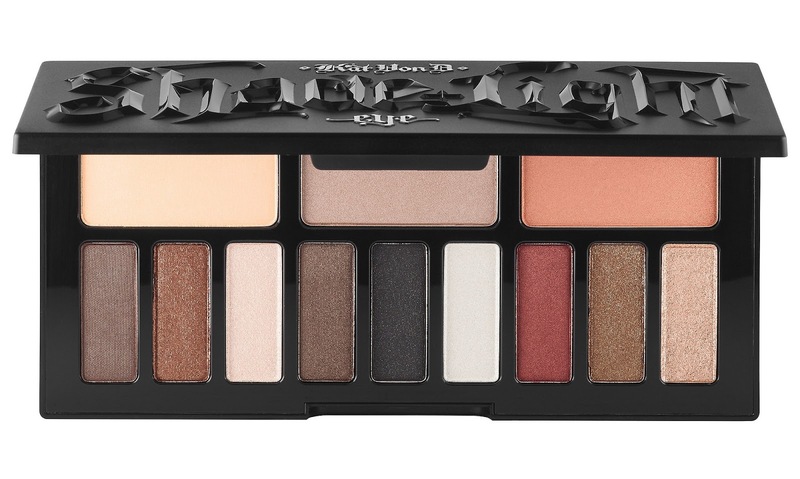 The palette will be hitting stores on 7/13 and internationally starting in November. 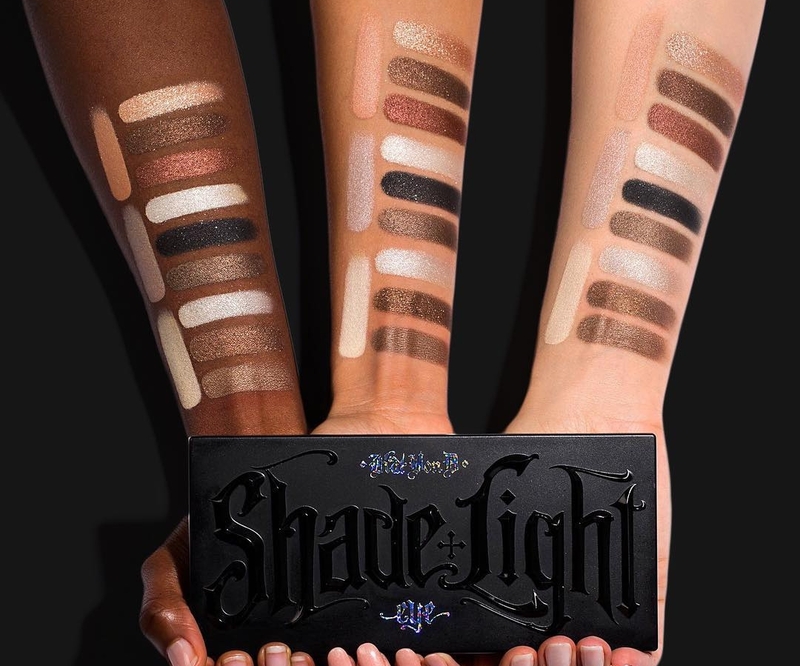 As stated on the Kat Von D Beauty Instagram post, the palette is limited edition. 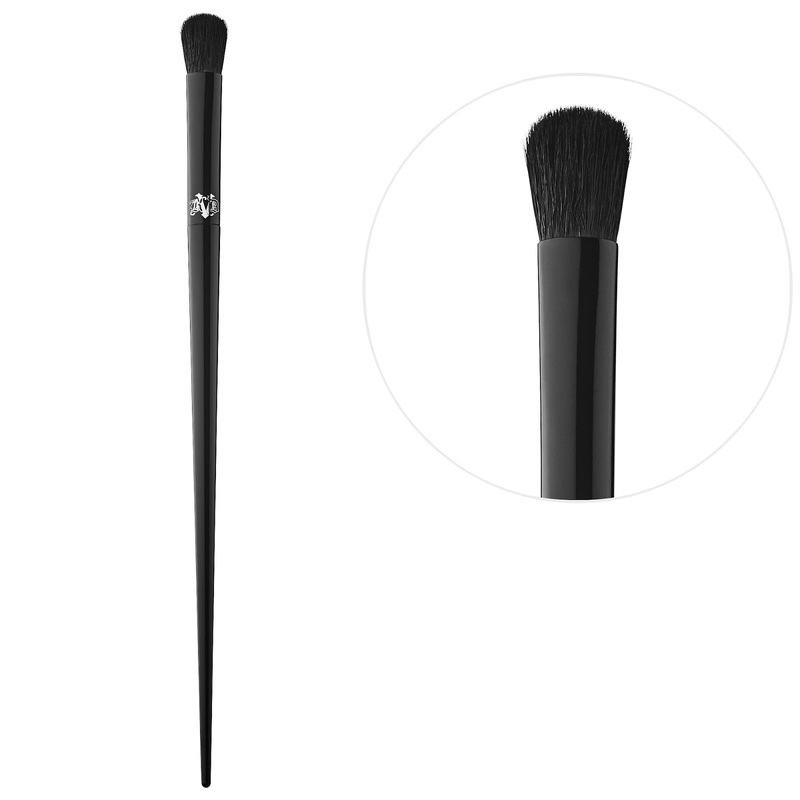 High performance, synthetic brush specially designed for glimmer eye shadow formulas. 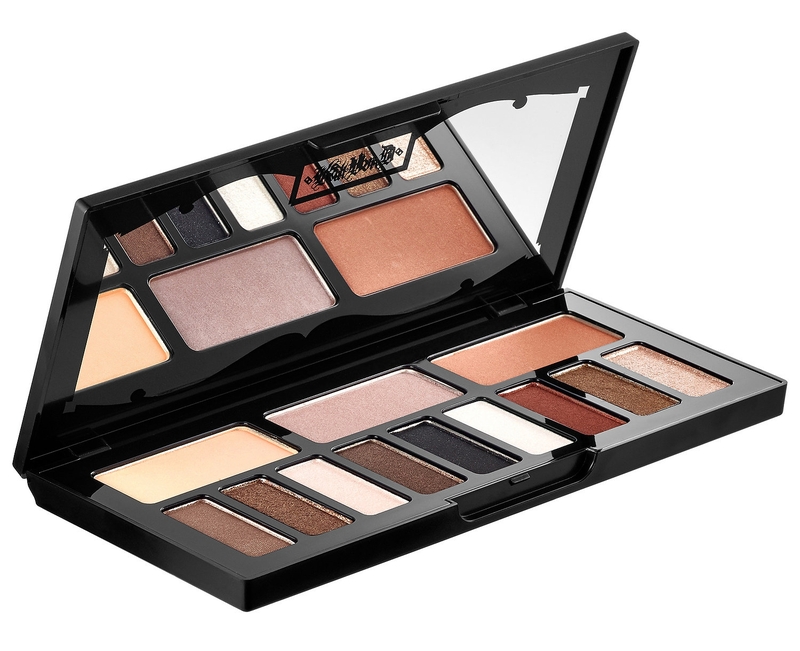 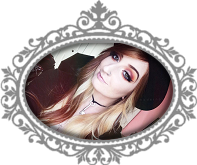 Free Urban Decay Lipstick Sampler, use code UDLIPS while supplies last!